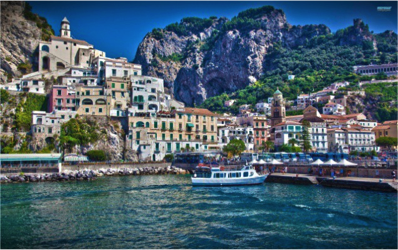 The Amalfi Coast lies in the southwestern region of Campania, Italy. Known for its extraordinary beauty and its iconic medieval cliff-side Mediterranean fishing villages, it is recognized as a UNESCO World Heritage Site. ● Tips included for all our drivers, tour managers & local guides. Tour operator will meet the group at the Airport and transport us via Mercedes minivans to the ferry terminal in Naples for a hydrofoil trip to Capri. At the pier in Capri we'll be transported to our hotel and then to the cable car for a walking tour of Mount Solaro with a return to the hotel at the end of the day. May 14: Path of The Forts and Blue Grotto. Tours of Capri will meet us at the hotel and provide transportation for our hiking tour Path of the Forts, then Blue Grotto in the afternoon returning us to the hotel at the end of the day; this will be a full-day tour of approximately 8 hours. 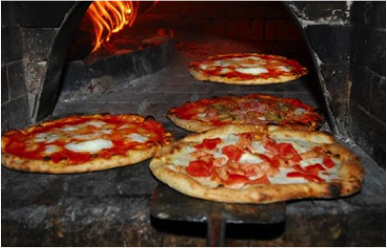 May 15: Hydrofoil to Sorrento and Enogastronomic Tour. 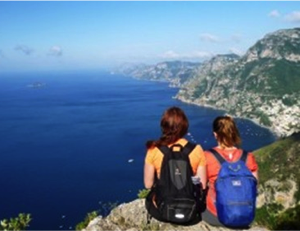 Amalfi Coast Destinations will provide for round-trip transportation between our hotel and our day hike of Mt. Vesuvius and visit to Pompeii. We will have a local English-speaking guide for this full-day tour, starting with a one-hour hike up Mt. Vesuvius. We will be accompanied by a licensed volcanologist on our tour of the site. 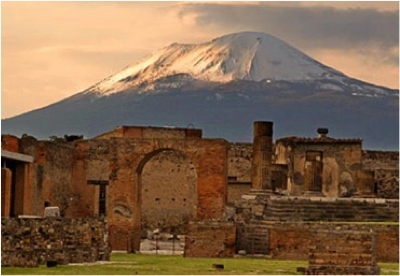 At Pompeii, we will have a two-hour visit of the archaeological site with an on-site tour guide. Amalfi Coast destinations will meet us at the hotel and transport us to our hotel in Amalfi for check-in, then to Bomerano, the start to Path of the Gods hike, accompanied by Lucio, our local English-speaking guide, then bring us back to the hotel. A relaxing day with road tour with Amalfi Coast Destinations, hanging out time and shopping time. 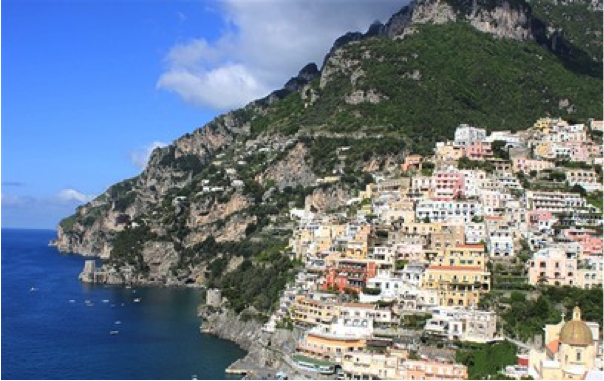 Amalfi Coast Destinations will meet us at our hotel and provide round-trip transport to the start of the Mt. Lattari walking path or the Valley of Mills hike, where we will meet our local guide, Lucio. We'll determine which depending on how the group feels. May 20: Transfer to Naples for return flight. Trip leaders are Nancy Duquette and Norman Michaels. Trip cost for everything included above is $2,899.